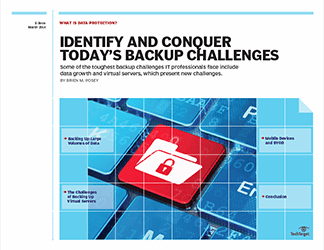 Exponential data growth, the need for more frequent data protection, the rise of server virtualization and a variety of other challenges have emerged over the past few years, and backup vendors have begun to offer alternatives to traditional nightly backups. 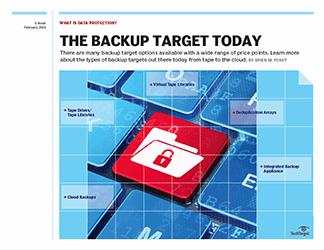 This chapter takes a look at what is available in the market today to deal with some of these challenges. 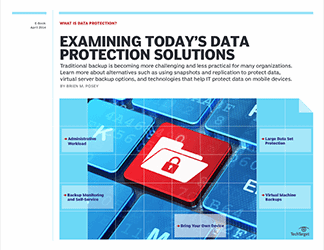 Learn about technologies like continuous data protection and deduplication that are aimed at easing backup of large data sets, as well as products designed to manage backup and archive together to reduce backup data. 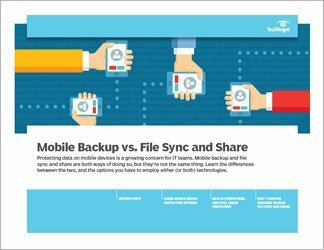 This chapter also discusses virtual server backup products from legacy backup software vendors as well as third-party upstarts. 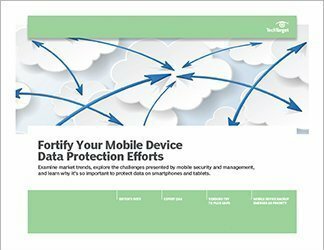 You will also learn more about the products available to protect mobile devices, many of which offer additional security and file sharing capabilities.